A deer carcass was found hanging at the football field of a Bucks County high school Thursday morning. The Central Bucks School District said the animal's body was discovered at War Memorial Field, the home turf for Central Bucks West. 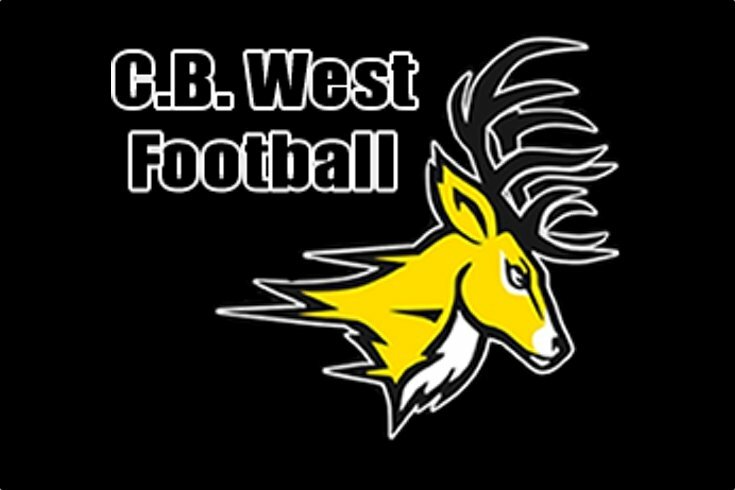 Central Bucks West's mascot is the "Bucks." The team is scheduled to play at Central Bucks East this Saturday. "CBSD does not condone acts of vandalism such as this and the district immediately informed the local police," Central Bucks Superintendent John J. Kopicki said. "If identified, those responsible will face disciplinary consequences." The district said extra security measures would be taken on Thursday and Friday ahead of Saturday night's game. Kopicki said the principals of both schools have talked to their students about appropriate behavior and the "high standards of conduct" expected by the district. "The Central Bucks School District will continue to reinforce with our students the actions needed to ensure a positive and safe school community," Kopicki said.